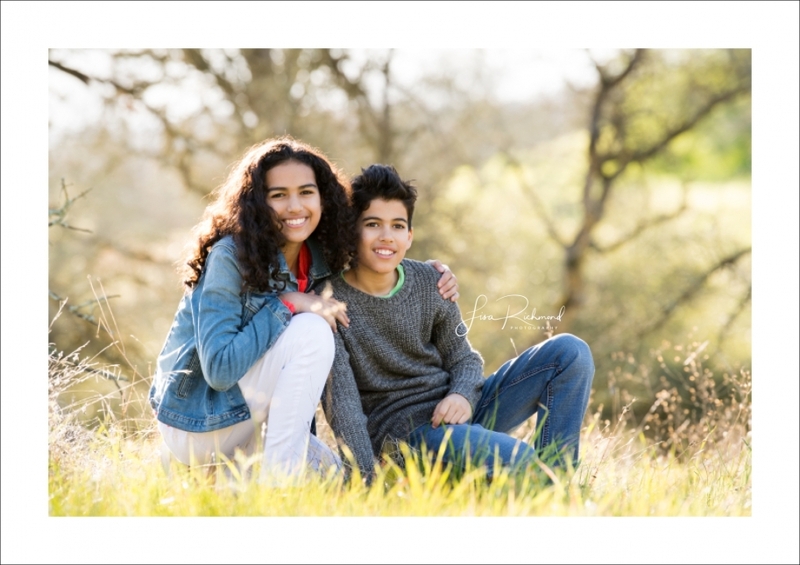 Ok, I sit here in awe that I have been photographing this wonderful family for so many years now…and then just as struck that I can’t exactly remember how many years that it has been. Sigh. (Negar says 13 years- I trust her). I feel like the luckiest person when I get to move through the years with families like the Jamalis’. 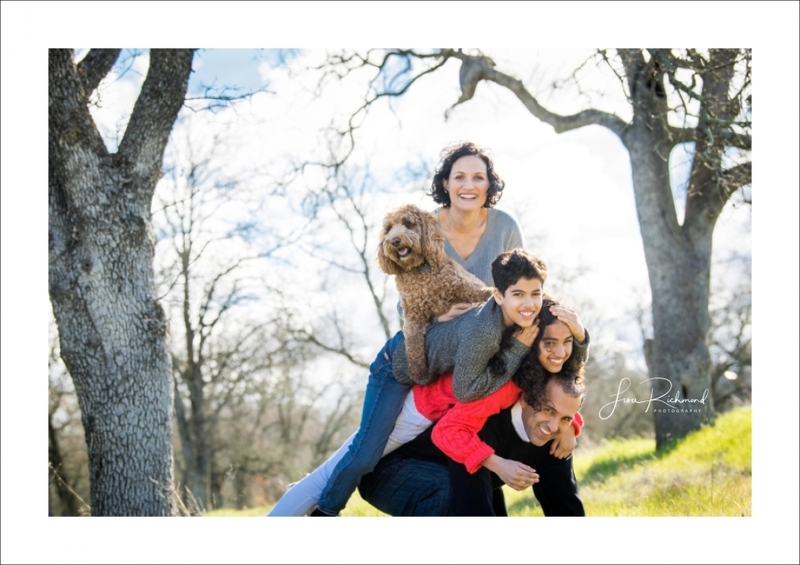 A very special welcome this year to their newest family member, Charlie, a big ball of curly Labradoodle. This was from our 2010 session….